Liverpool’s number one mobile scrap metal merchants! 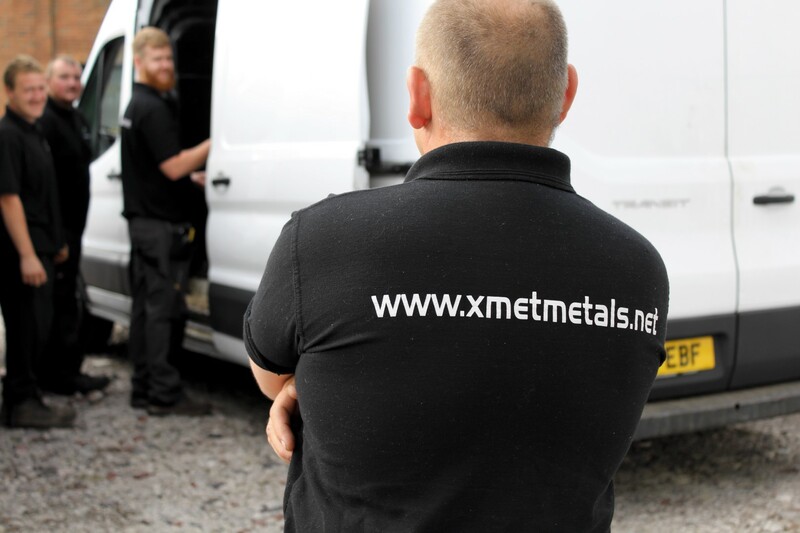 Here at X-Met Metals, we collect any ferrous and non-ferrous metals, as well as boilers and electronic waste, across the North West. We will come to you, wherever you are, to weigh and pay you for for your scrap metal. So you never need to go to the scrap yard again! We collect across Liverpool, the North West, and further afield when necessary. Our service is unique here at X-Met Metals. We are the only company in Liverpool, to collect your scrap metal, and pay you then and there. So whether you’re at home, on site, or elsewhere, we can arrange a suitable time and place for collection. 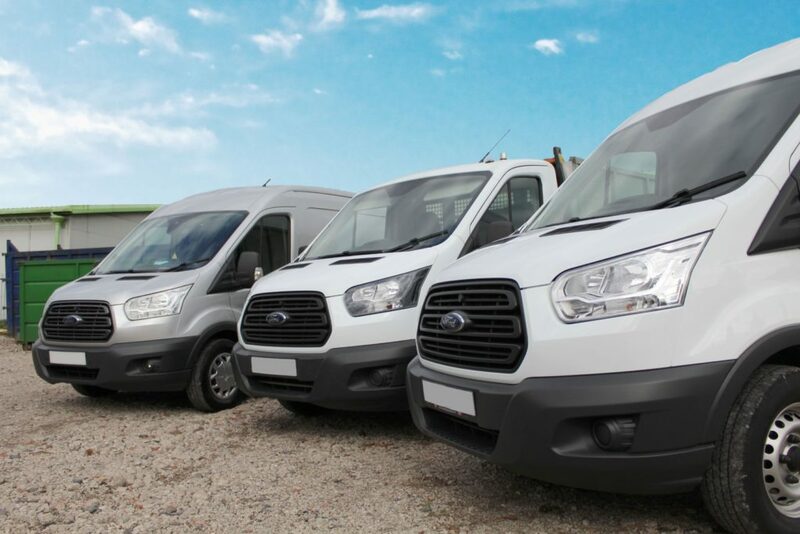 With high quality, industrial scales, our vans are designed to weigh your metal wherever we go. For more information about the service we provide, and what we do, check out our video. If you still have questions, don’t hesitate to ask. We are always happy to help. 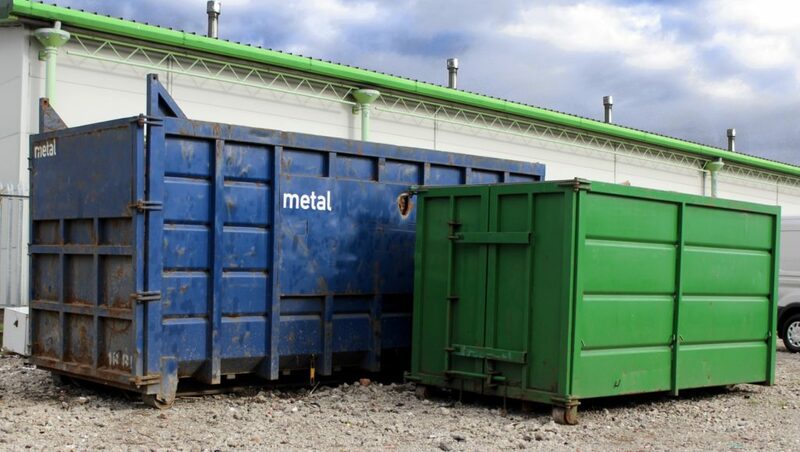 As Liverpool’s leading scrap metal merchants, we are always looking to develop more connections with industry, business and individuals, for our non-ferrous metal recycling business. Does your company have green credentials? Or a carbon waste policy? Because if so, our service could be perfect for you! By collecting your waste, we can help you cut down on fuel, and make sure your waste is recycled responsibly. Get in touch today! Customer service is something we take a lot of pride in here at X-Met Metals. In fact, as the North West’s and Liverpool’s leading scrap metal merchants, we offer a service designed to make your life easier. By collecting, and paying for the metal, then and there, we can save you time and money! 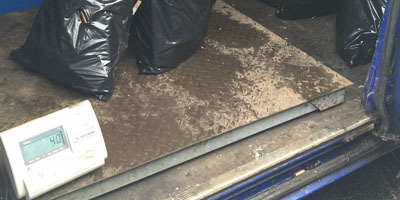 Once we arrive at your destination, we can weigh your material, and pay you promptly. We have 3 different payment options available: a cheque, BACS, or a pre-paid card. So you can choose whichever payment option is the most suitable for you. And, we are the first metal recycling company in England to offer the pre-paid card payment method, on the road. The largest waste magazine in the UK, ‘Skip Hire Magazine’ has recently given our company our glowing review. And we are extremely proud of this public endorsement of our company. Recently, we have opened a scrap yard in Leigh, for those companies and businesses that for whatever reason, would like to deposit scrap at the scrap yard. However, our mobile collection service is our top priority, and it always will be. 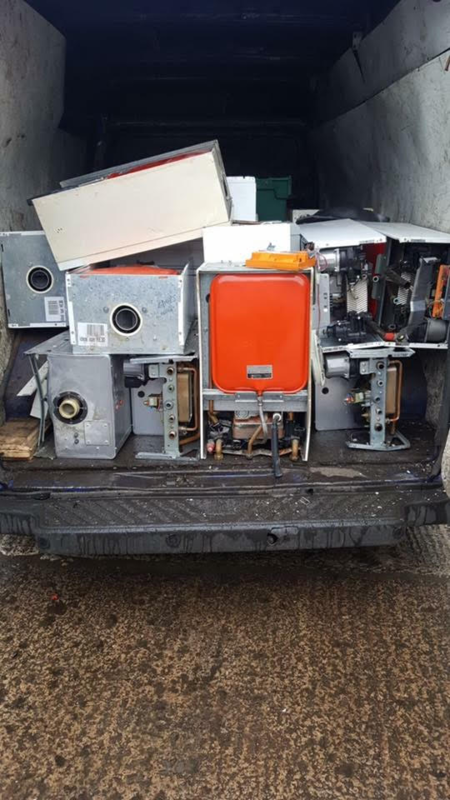 Did you know your old boiler could be worth something? Don’t just throw it away. Or let the gas engineer take it. Instead get in touch with us. We offer competitive prices for any combination boiler, and we can collect. So claim the cash for your old boiler today! Does your company generate a lot of a scrap metal regularly? Well, we can help. 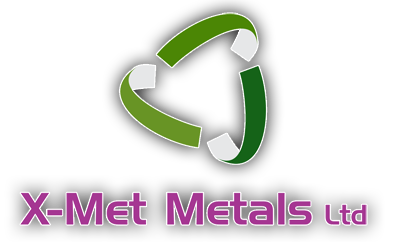 Here at X-Met Metals, we can offer contracts for companies just like yours. So your scrap metal can be collected and paid for on a regular basis. And with our fast and efficient service, you wont lose out on time either! 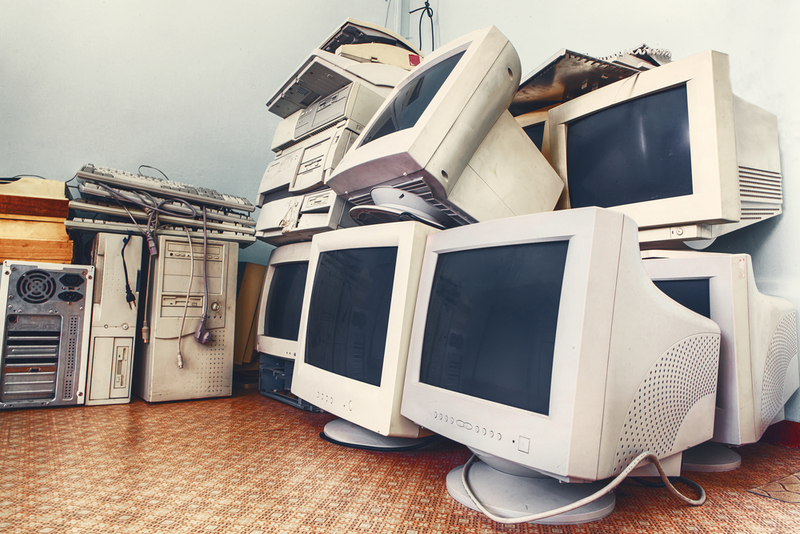 Is electronic waste more of an issue for your company? We know that disposing of WEEE waste legally and safely can be a challenge. That’s why we can collect it from you. So if you have old computers, or broken electronic equipment, we will weigh it and pay you for it, wherever you are. Customer service is important to us. So as we weigh in your metals, we will let you know what grade they are, and how much they are worth. In fact, we will even help you sort your metals, so that you can get the best possible price. You won’t find this kind of customer service at any other scrap yard in England. And, if you’re not happy with the price, we will return all your metals, on the spot. Although this is not a situation that has happened to date! As Liverpool’s leading mobile scrap metal merchants we collect from you. This means that you won’t be left wasting time at scrap yards, or be stuck transporting your scrap around. So we can help you save both time and money. That’s a win/win in our book.Our professional, reliable collection service can even protect your company from a hefty fine. Transporting large amounts of scrap metal to the scrap yard, without a waste carrier’s licence, could result in a fine. So why not let us take care of the hassle for you? Here at X-Met Metals, our customers come first. So for mobile scrap metal collection across Liverpool, get in touch today.